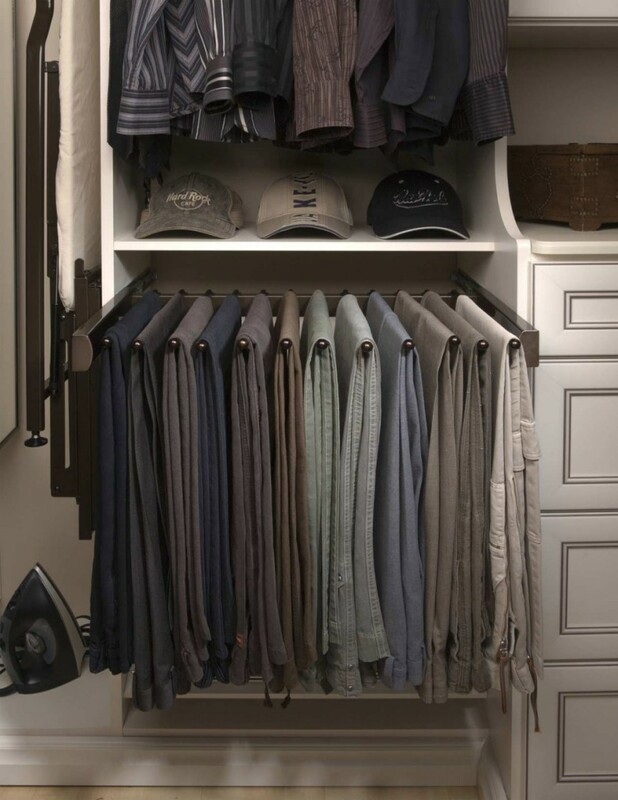 Anyone can build a box with a rod and hang clothes in it. 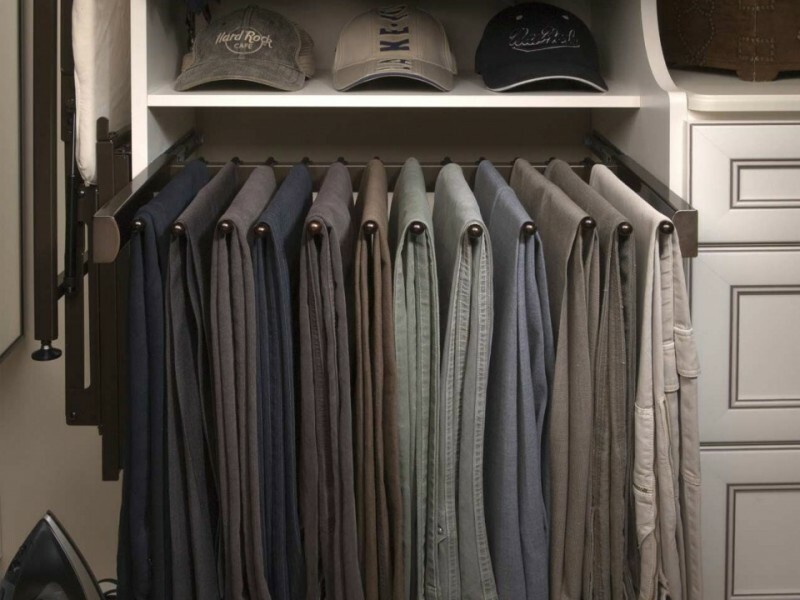 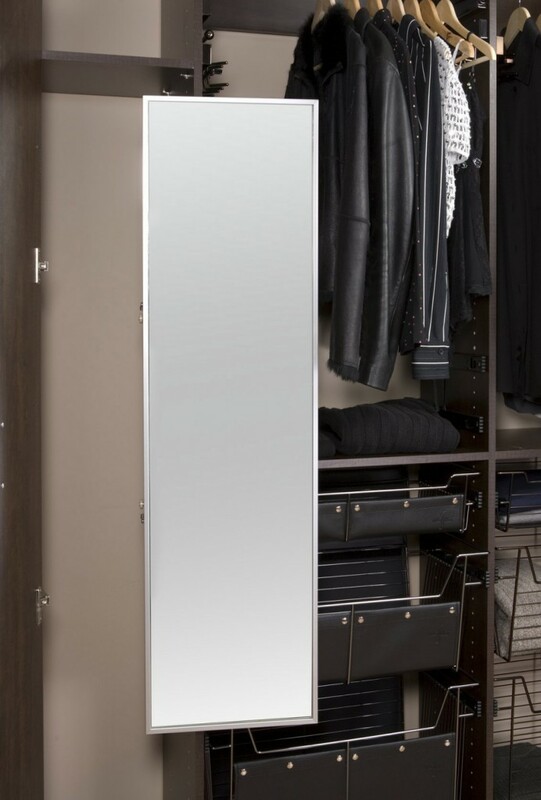 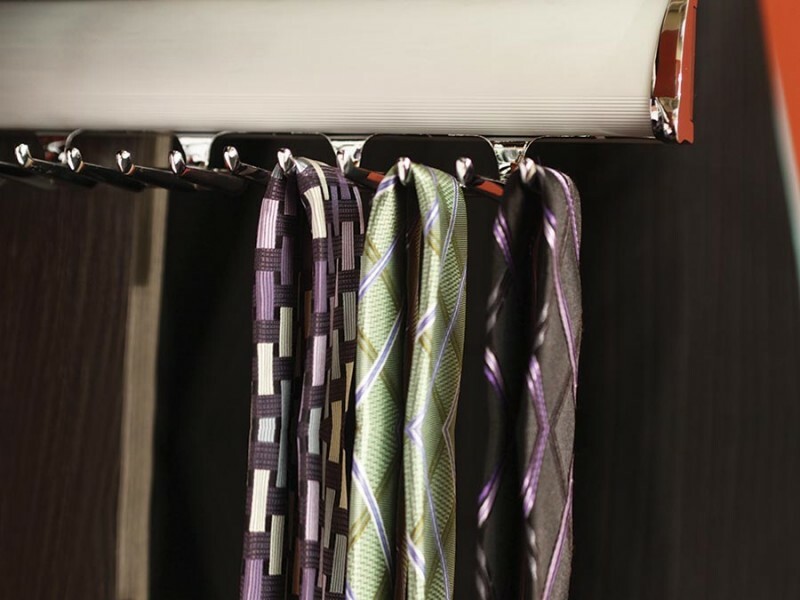 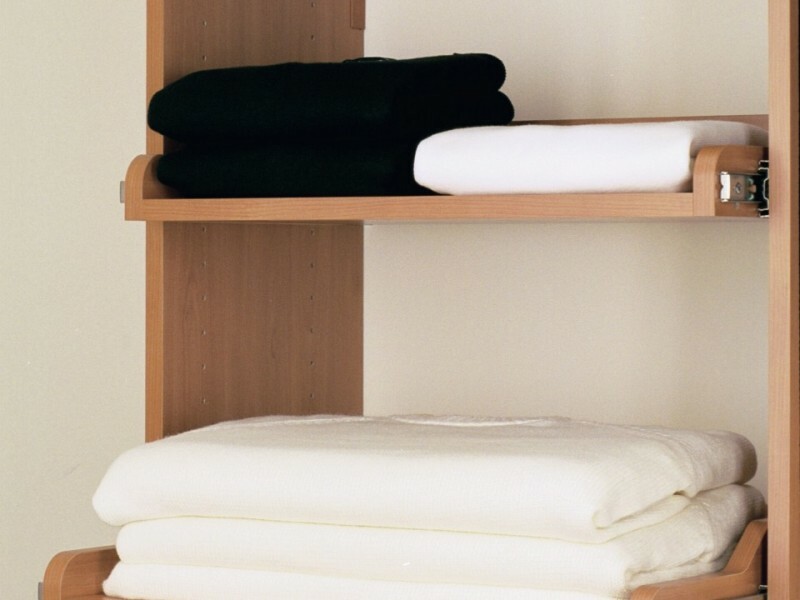 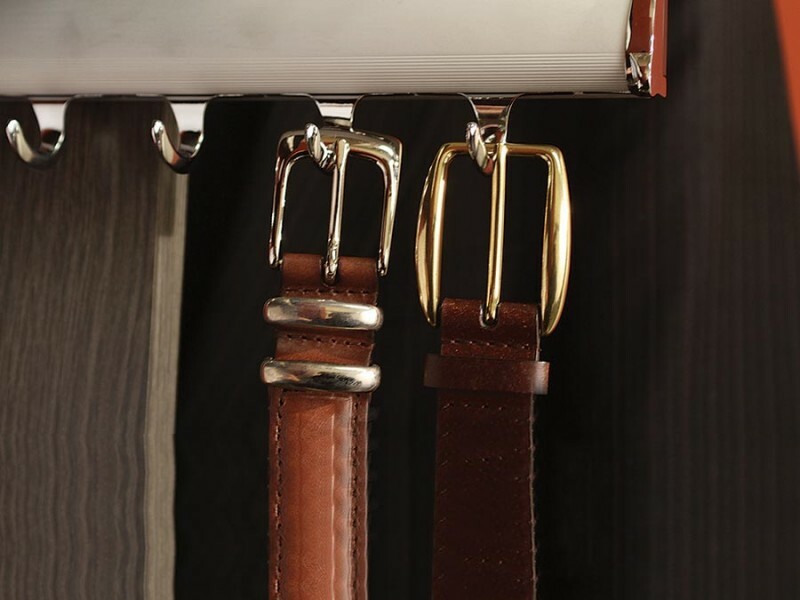 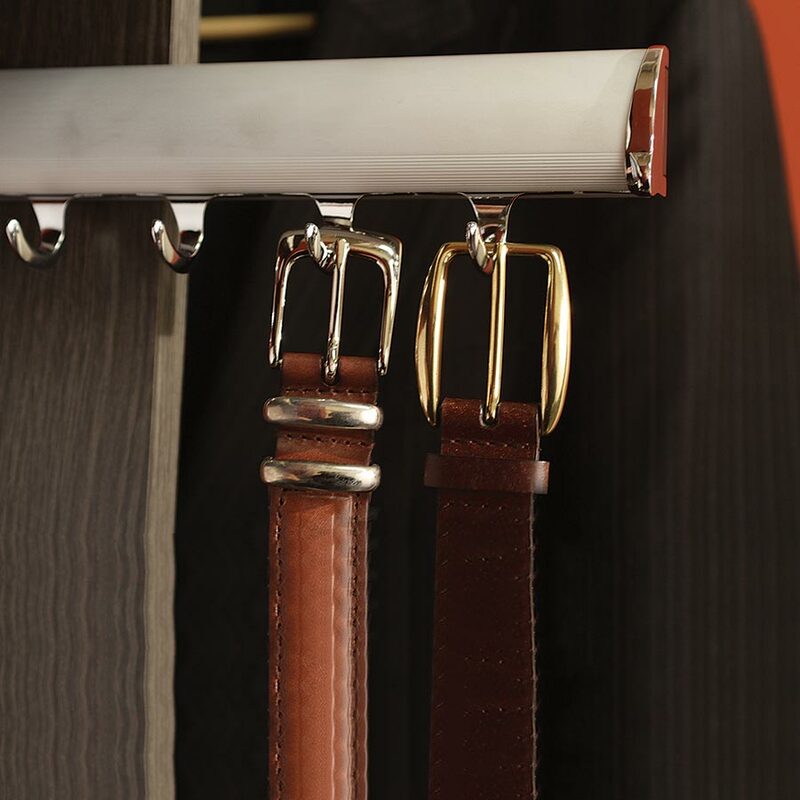 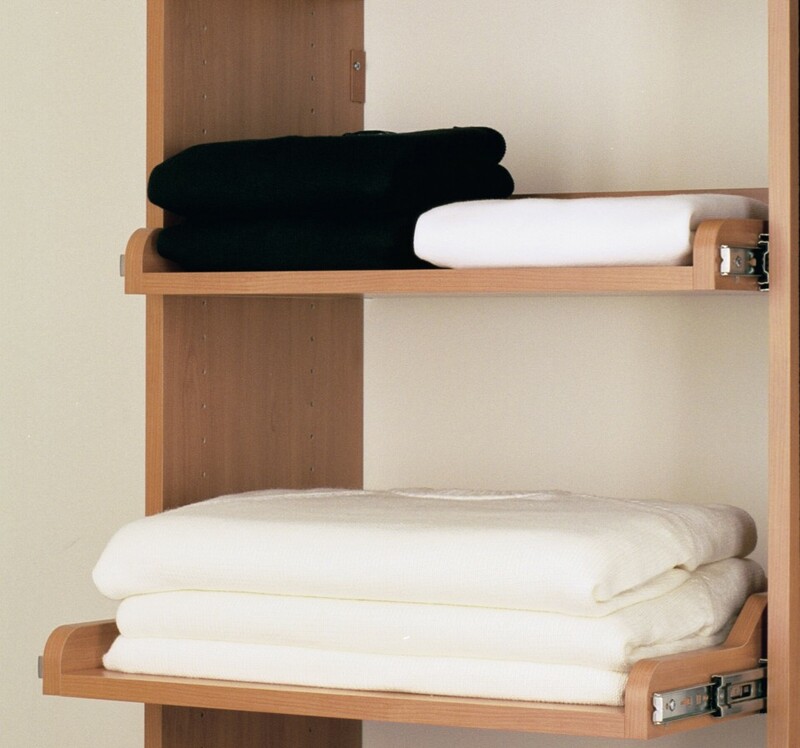 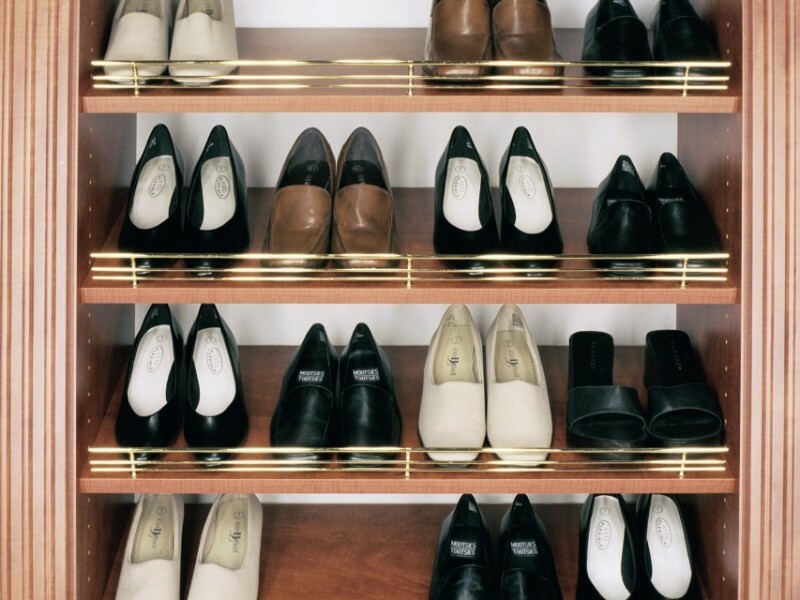 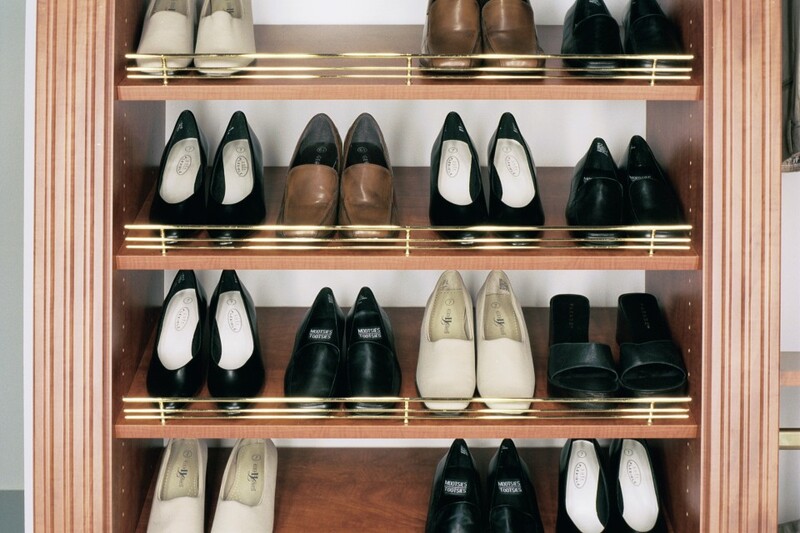 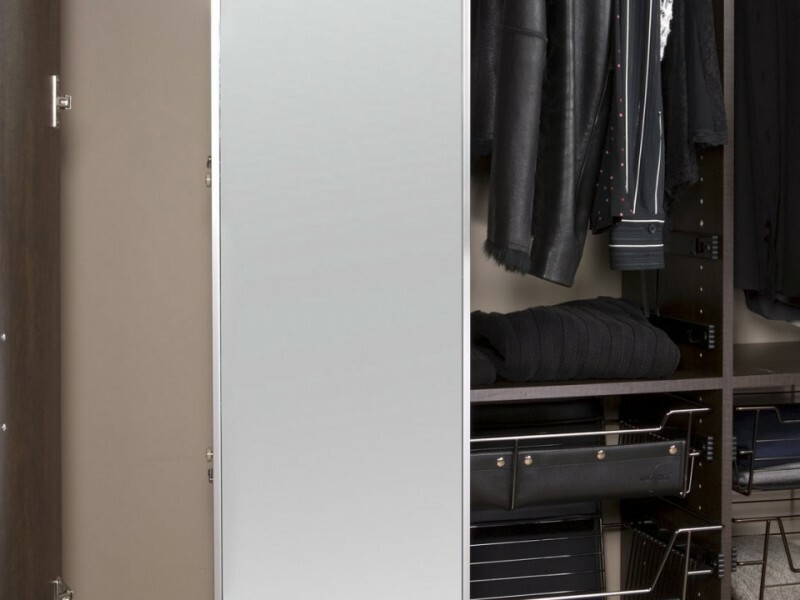 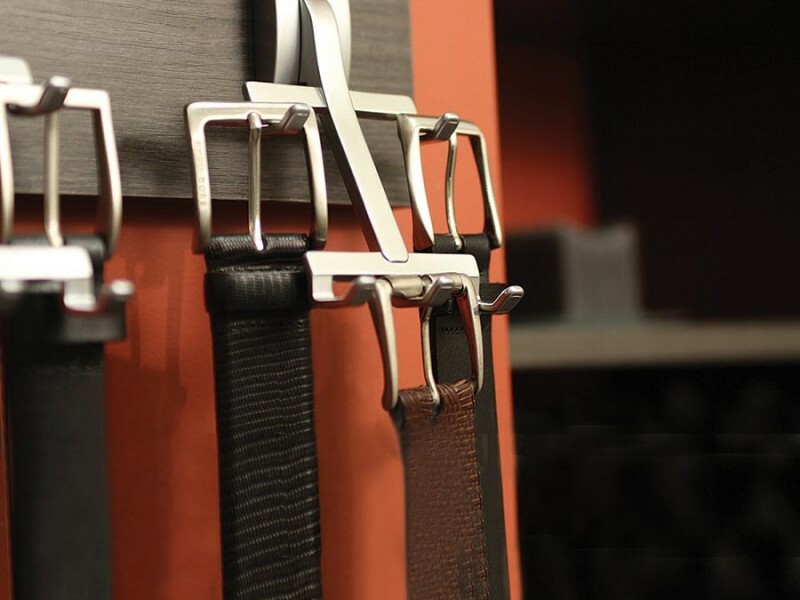 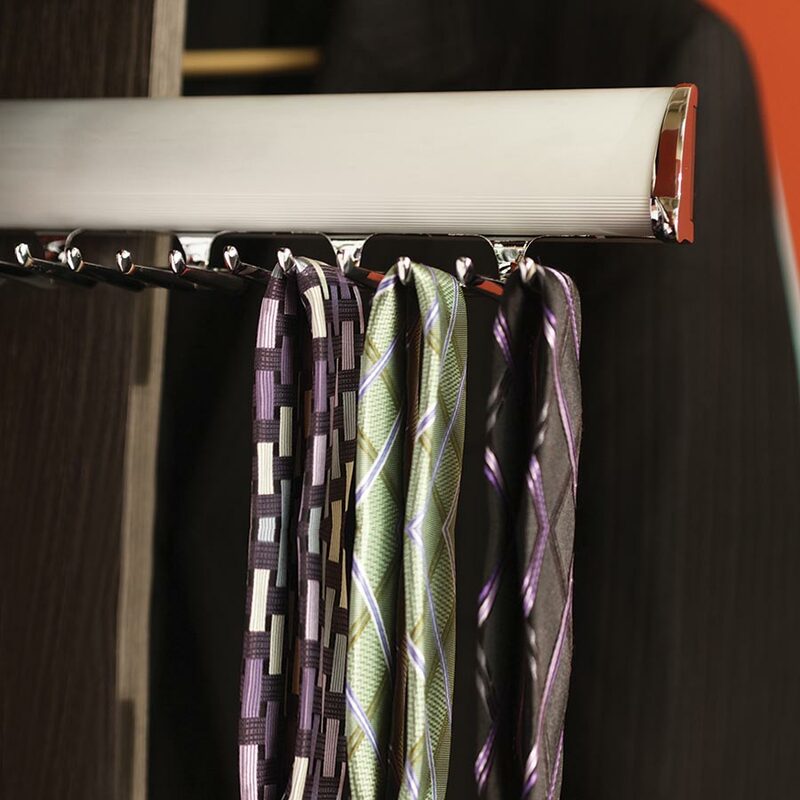 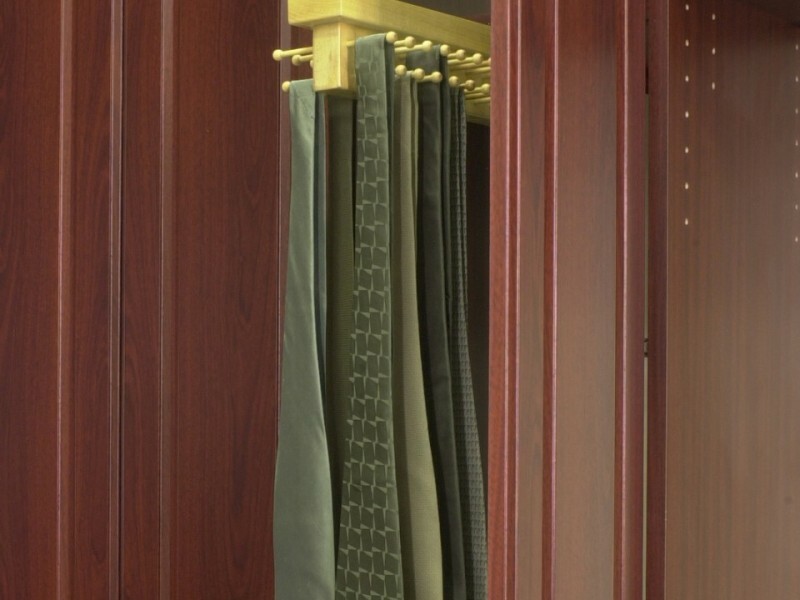 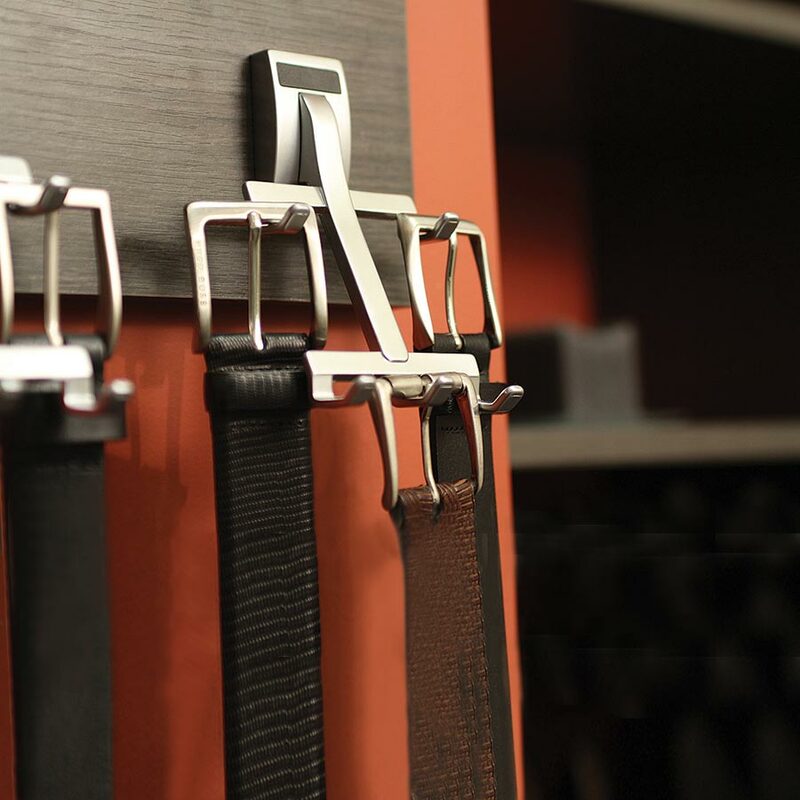 Your closet should serve you – not the other way around. 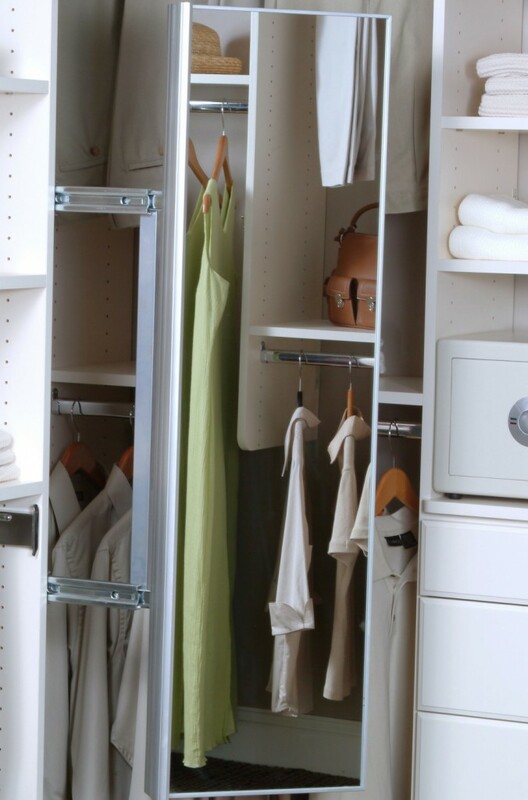 The details are the solutions that meet your specific and unique needs – transforming that box in the wall to a lovely and useful servant. 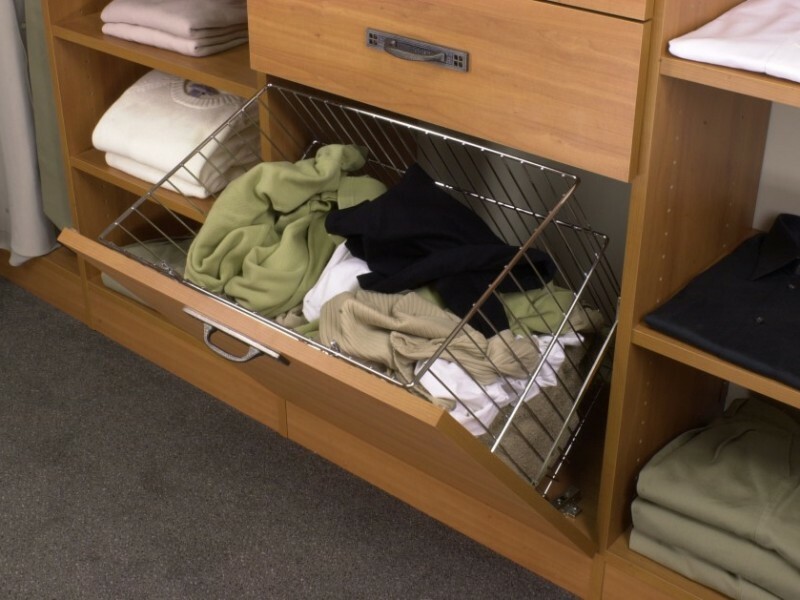 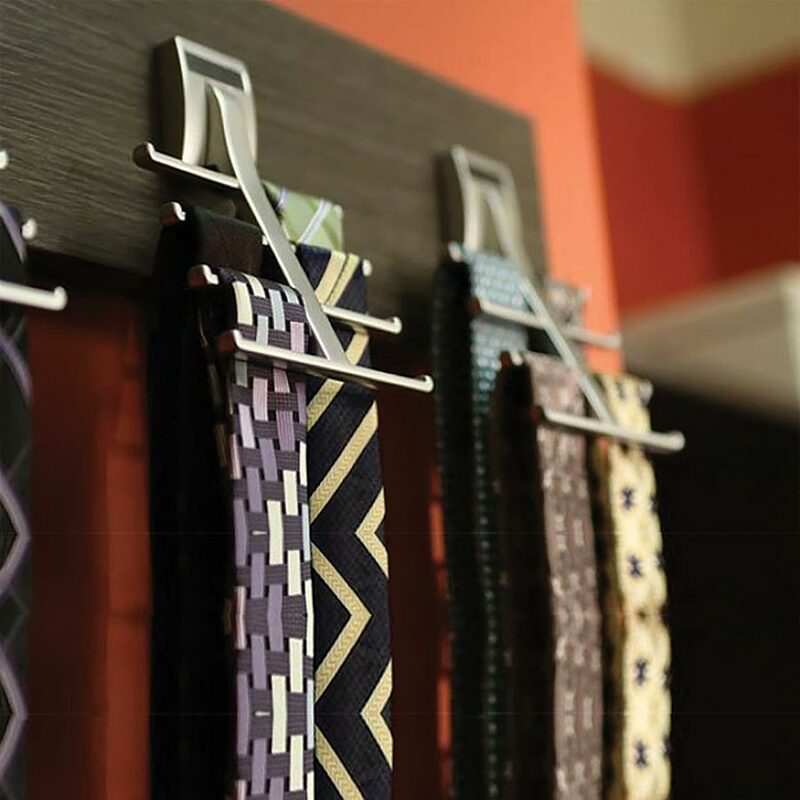 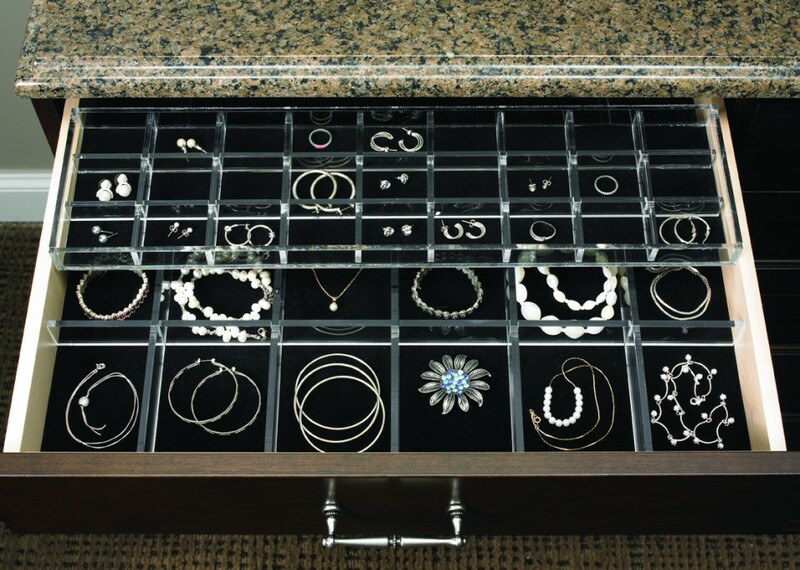 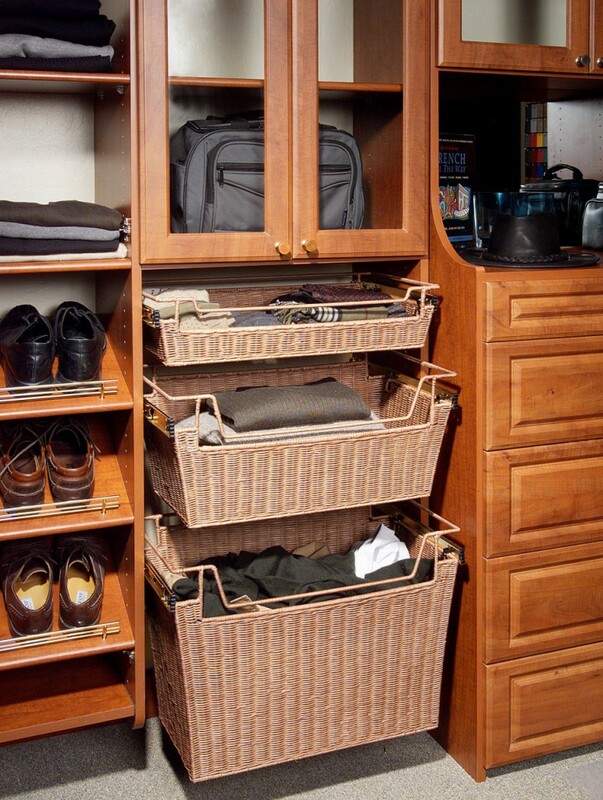 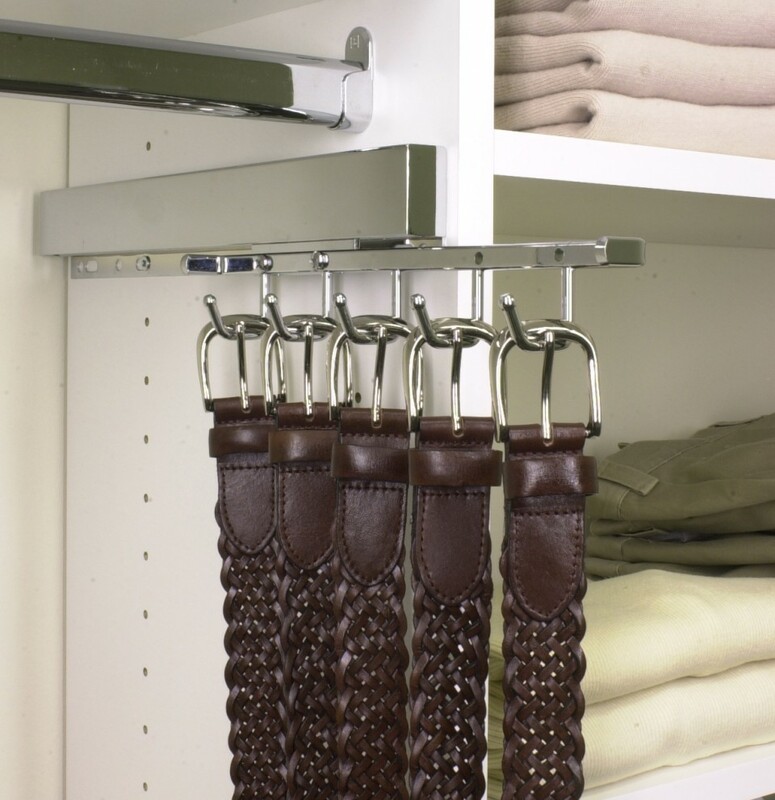 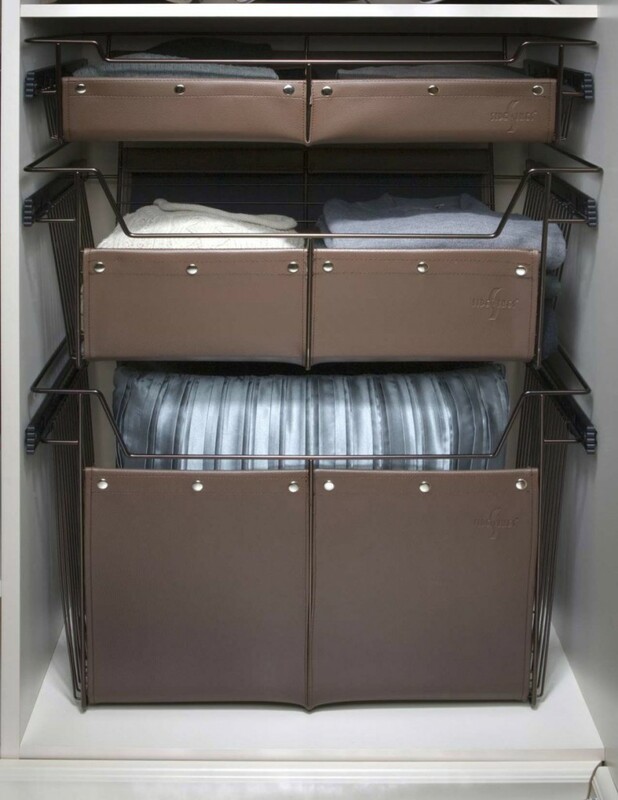 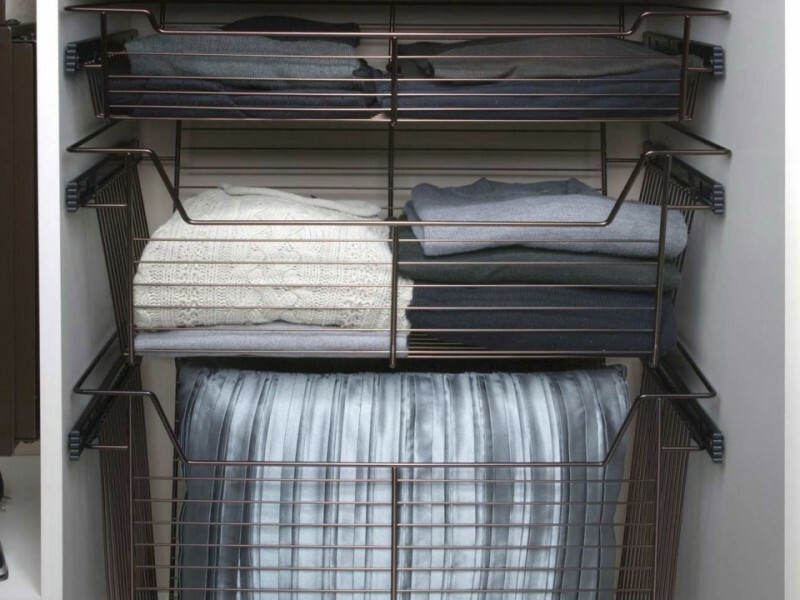 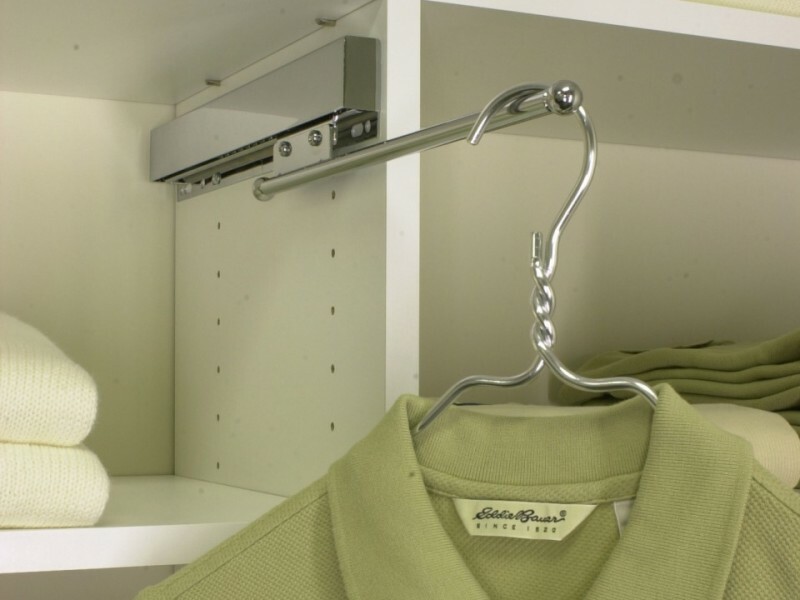 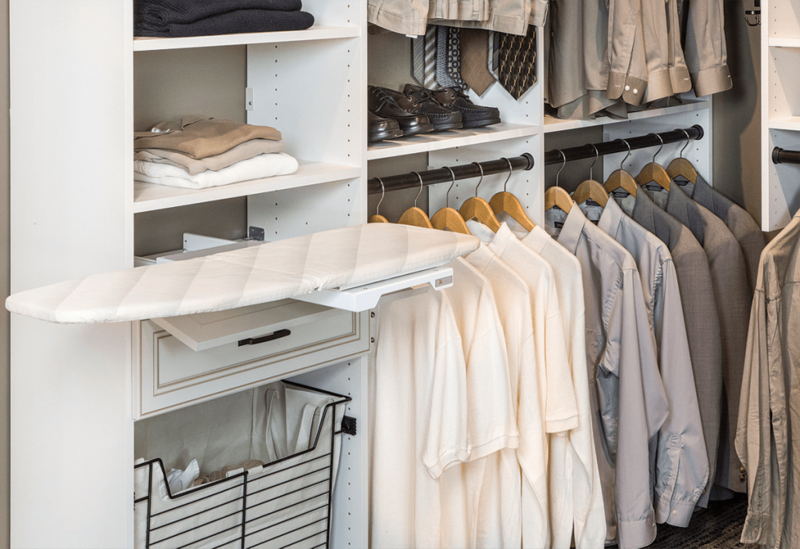 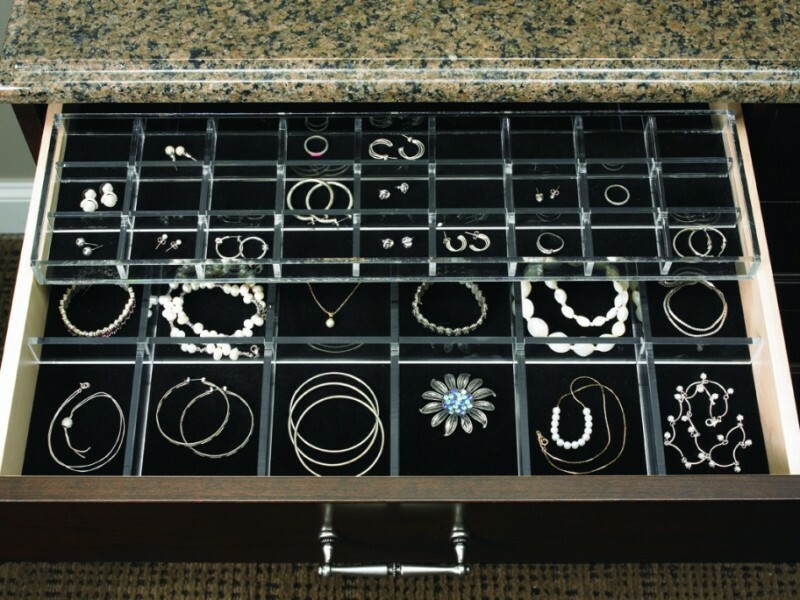 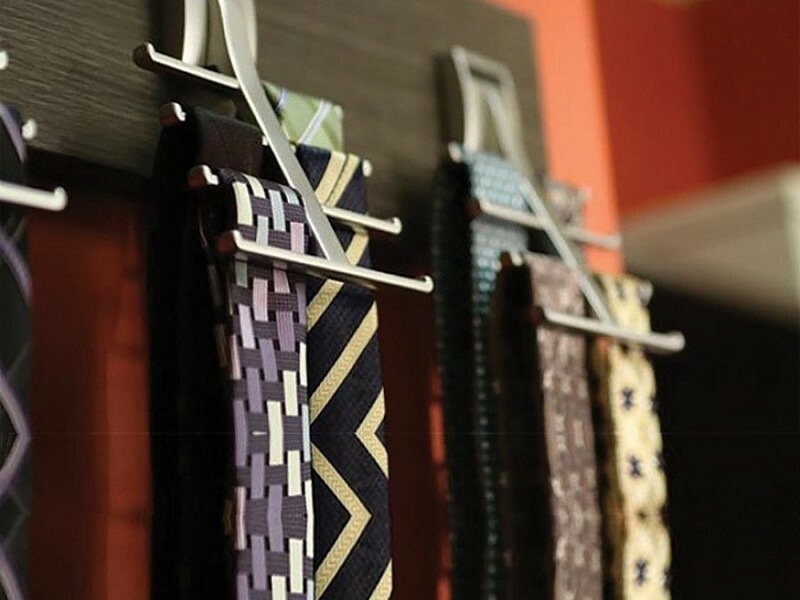 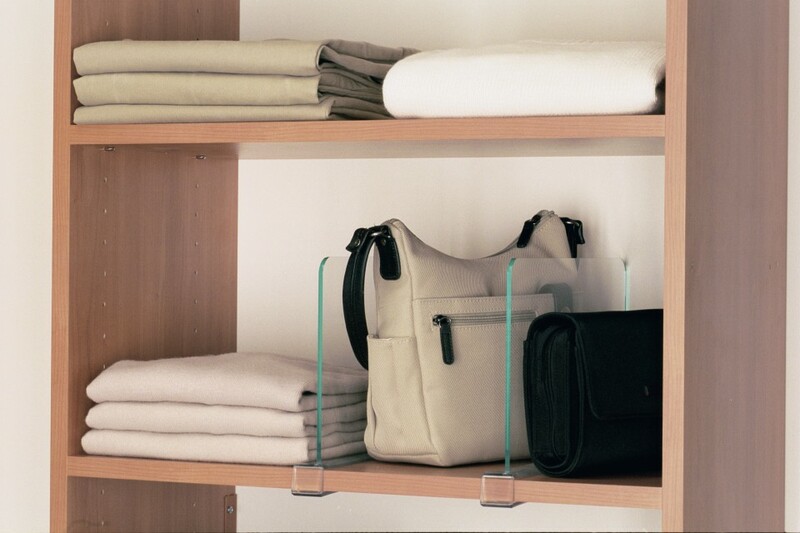 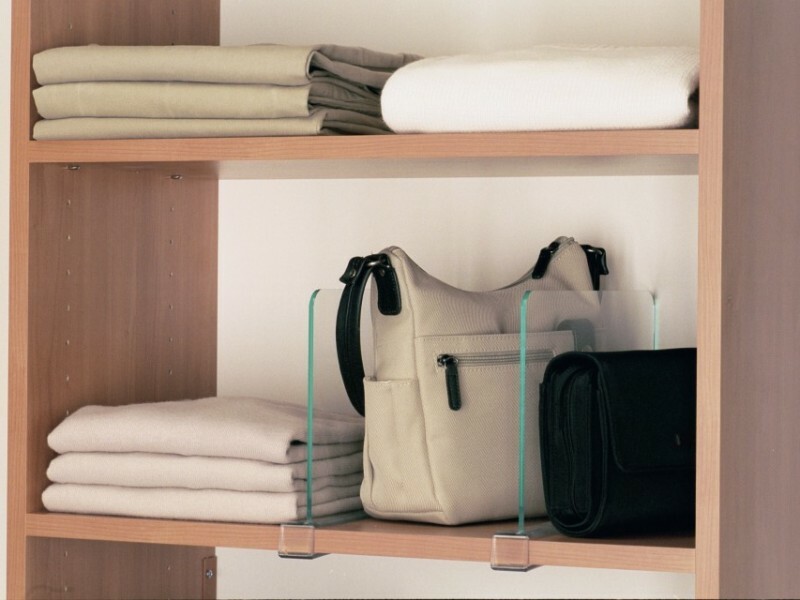 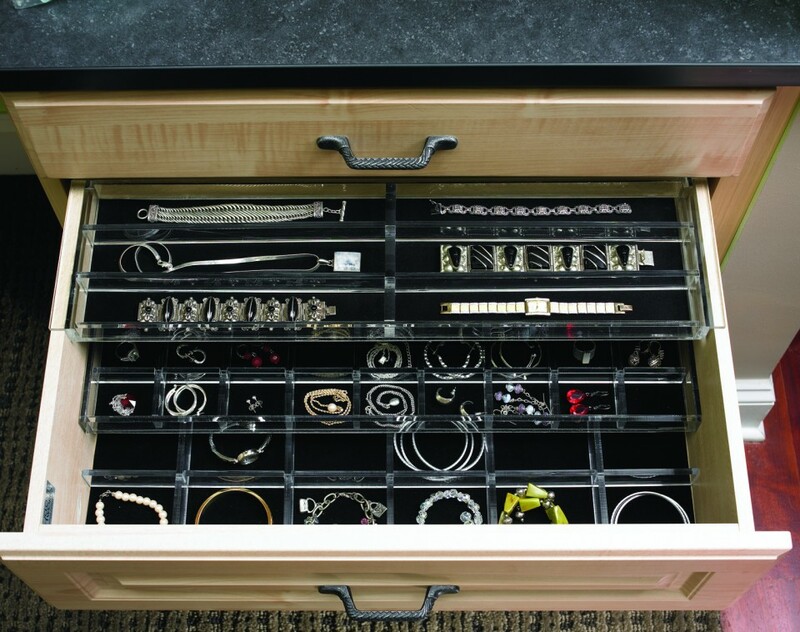 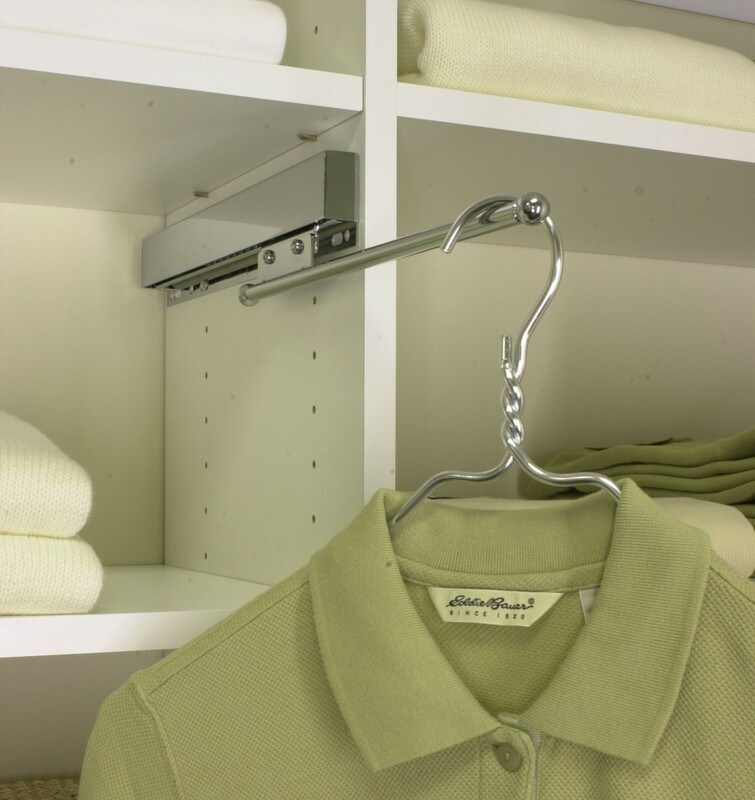 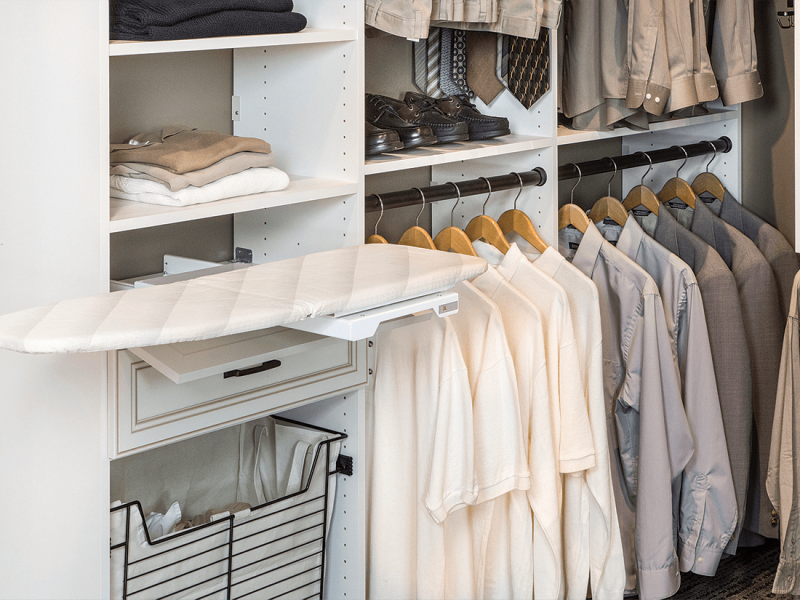 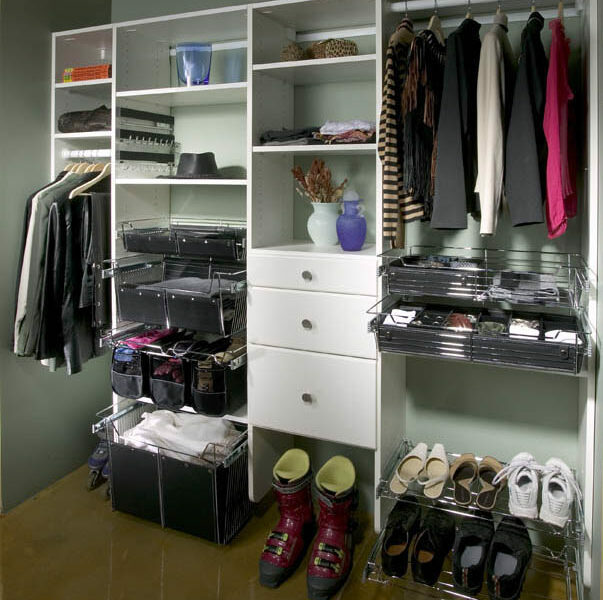 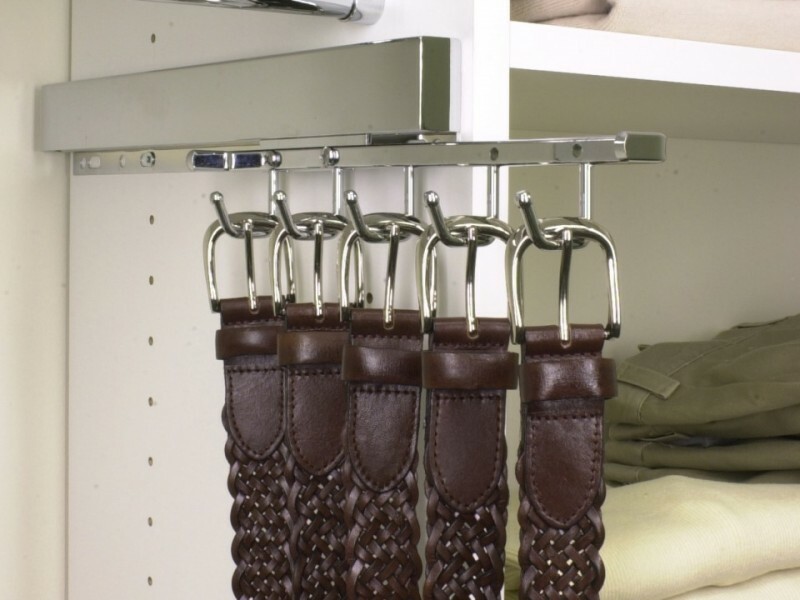 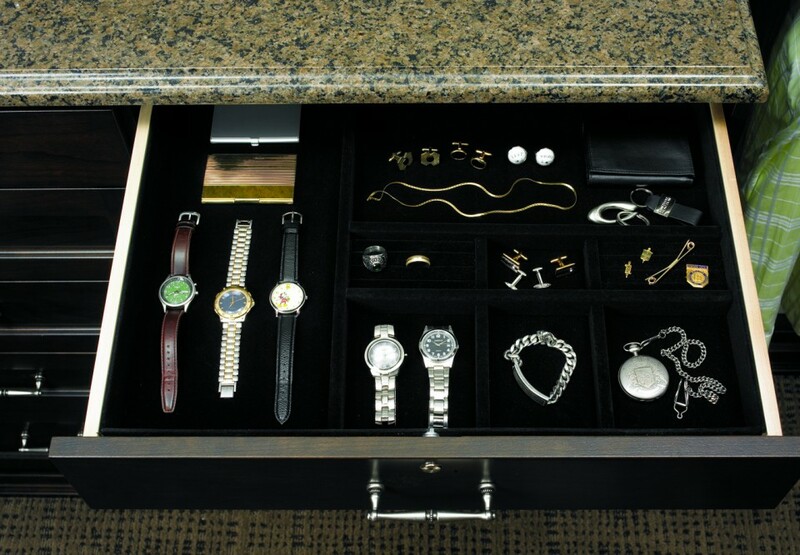 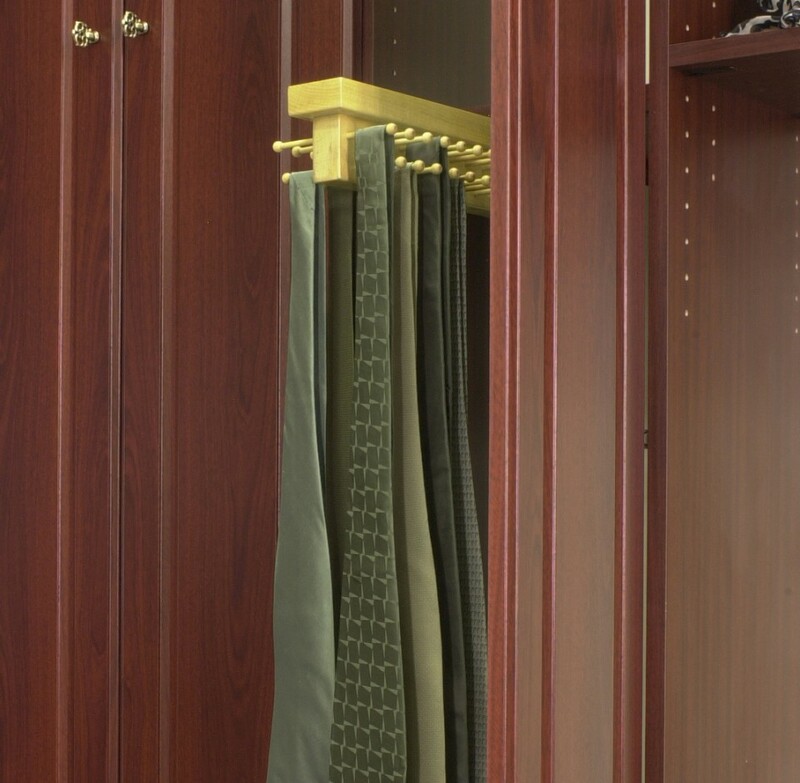 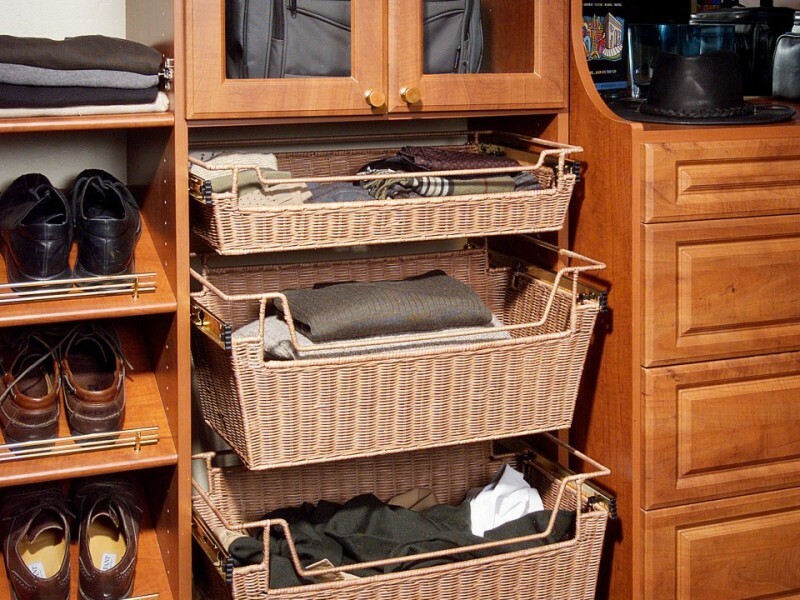 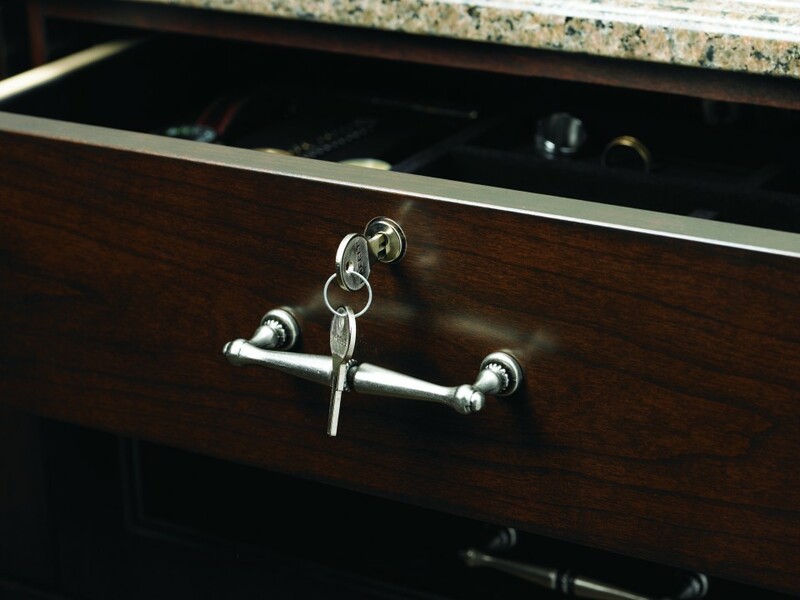 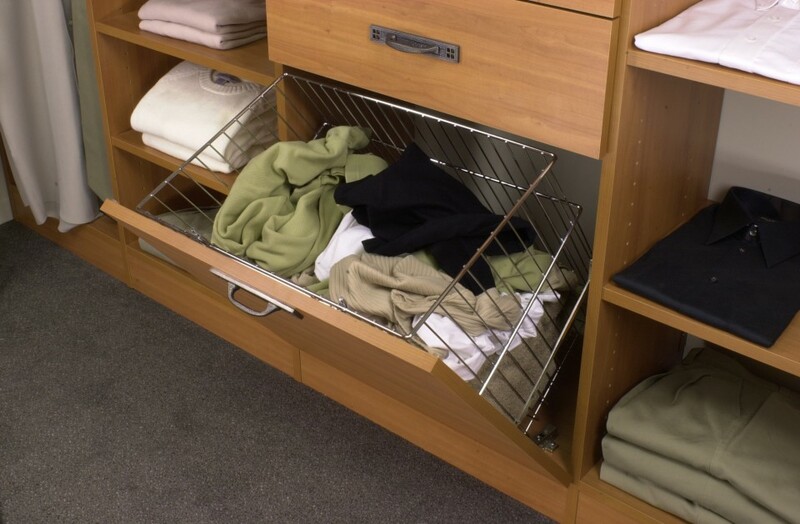 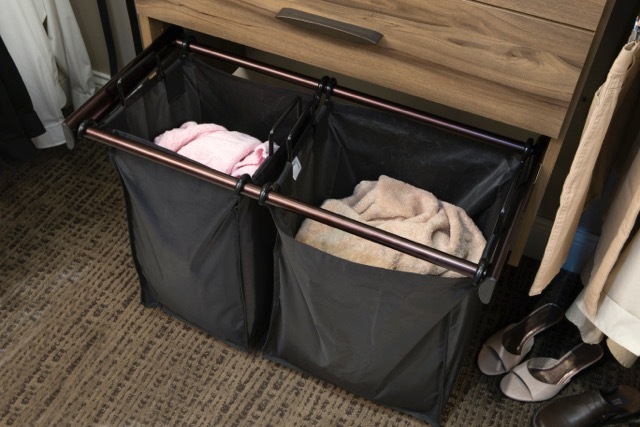 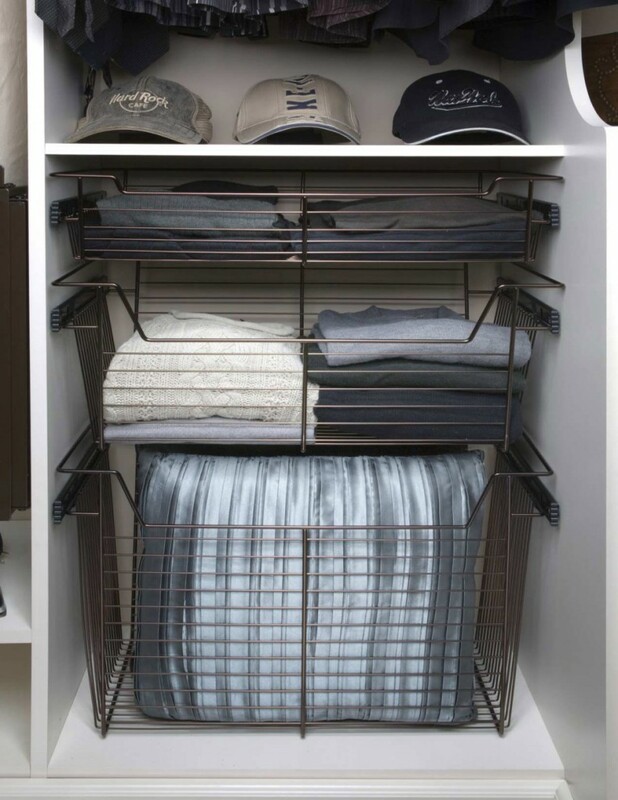 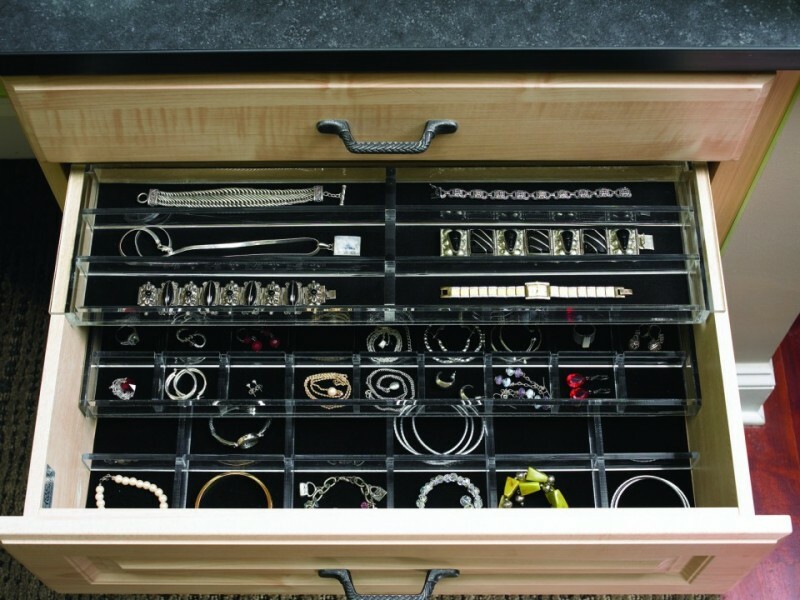 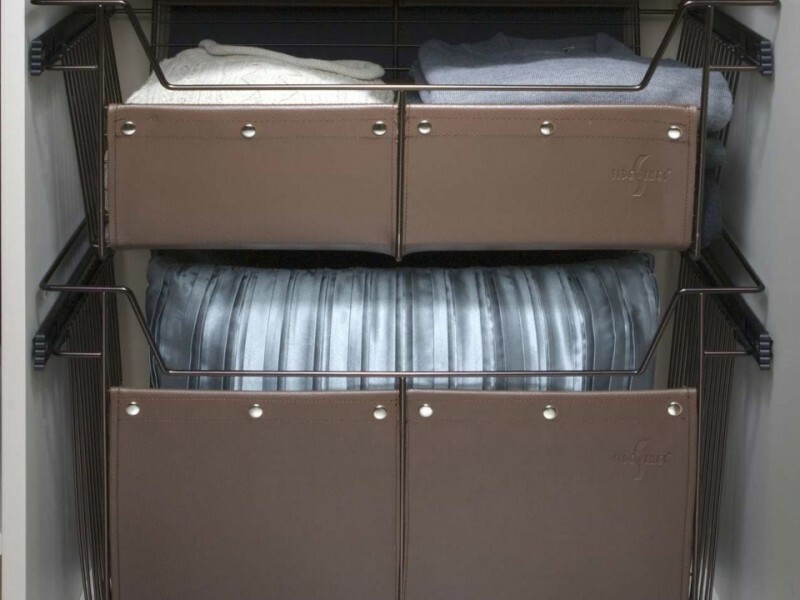 From jewelry drawers to pull out sweater shelves, shoe shelves to tie racks, and laundry hampers to ironing boards – the variety of available solutions is limited only by your imagination. 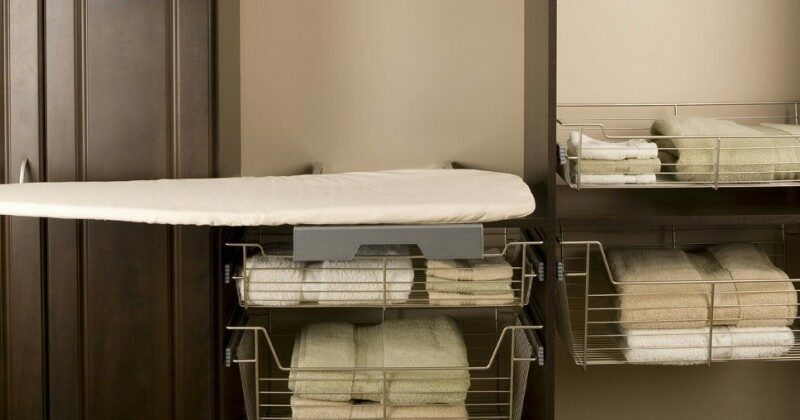 As you view these images, imagine your space and take note of the details and solutions that appeal to you. 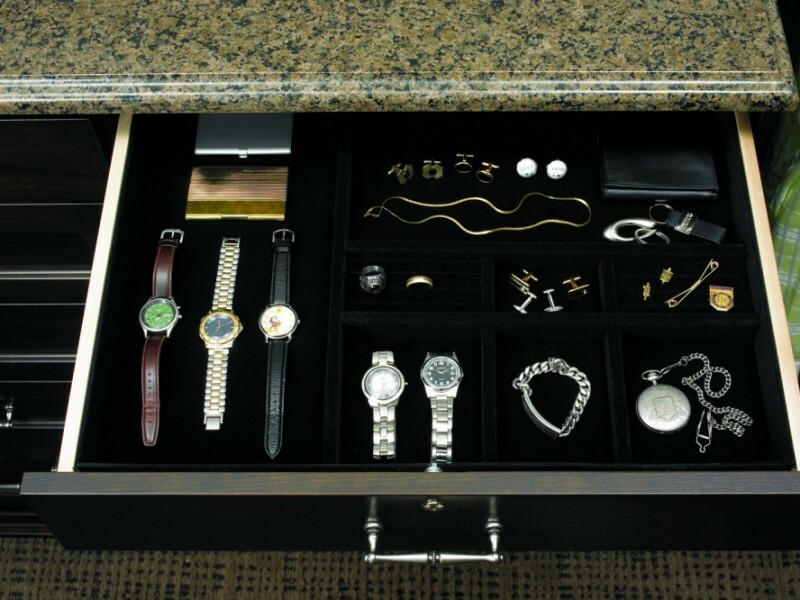 After you’ve imagined for a while, our designer can work with you to bring your visions to reality.